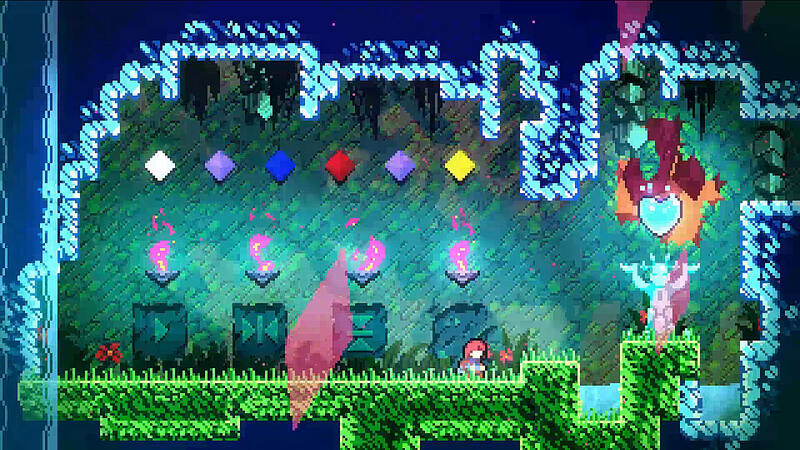 Celeste is a platforming video game by Canadian video game developers Matt Thorson and Noel Berry. The game was originally made as a prototype in four days during a game jam, and later expanded into a full release. 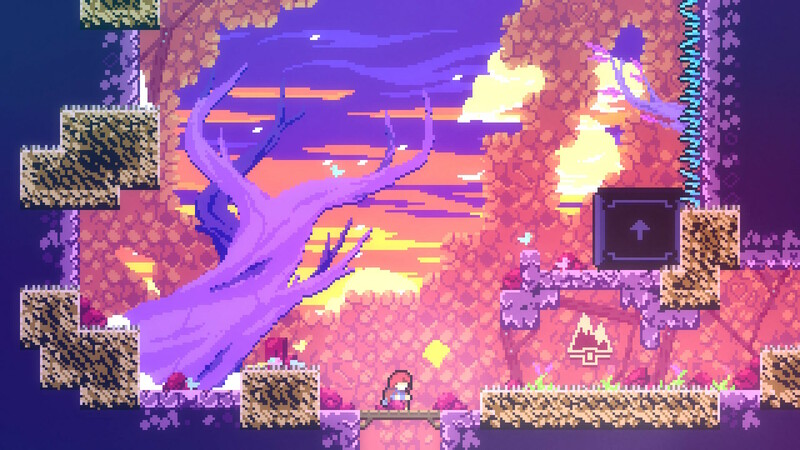 Celeste: Help Madeline survive her inner demons on her journey to the top of Celeste Mountain, in this super-tight platformer from the creators of TowerFall.